Multiple locations for your convenience. We go the extra mile for your pet! Each and every animal at our hospital receives personalized care from the entire staff. Everyone involved with your pet pursues continuing education to keep current on the latest medical advances and techniques. Please take the time to browse our website and learn more about the services that we offer to your pet. From vaccines to spay and neuter services, dermatology, and grooming services! We’re here for all stages of your pet’s life. We do see emergencies during business hours and will make them a priority. For after-hours emergencies, visit our sister hospital! We’ll be here when you need us! 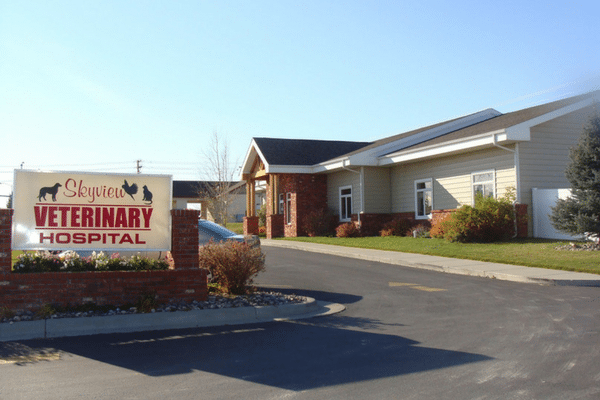 Friendship Veterinary Center is a full-service veterinary medical facility, located in Laurel, MT. Our professional and courteous staff seeks to provide the best possible medical care, surgical care and dental care for the animals in your family. Contact Friendship Veterinary Center today! Please complete the form below and a member of our team will respond generally within 24 hours. If you wish to schedule an appointment or have an urgent question or problem please call us at 406-628-2889.